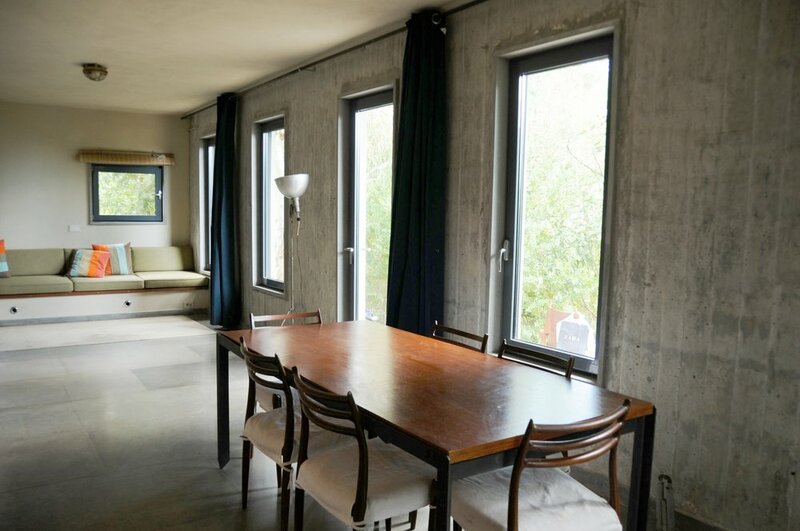 We are Aspa Papazaharia a Consulting Architect located in New York and Anna-Christina Fractopoulou, an Architect who practices in Athens. In 2015 we formed a common Architecture practice to service the needs of New Yorkers who have or want to buy property in Greece. Together we have years of experience working on projects in Greece. We like to build relationships of trust with our clients and design solutions for their specific needs and within their budget. We pay attention to detail. We have a network of construction professionals we work with that allow us to deliver high quality projects that meet our exacting standards. Our work is driven by our clients. We use our experience in Greece to help property owners from inside and outside the country maximize their investments with minimal effort. Our firm’s design and consulting services cover the full spectrum of architecture, interior design and construction management services with added focus on property promotion, government permits and property management. We offer our international clientele solutions that are tailored to their individual needs allowing them to enjoy their property or develop it for rent or sale. We meet with our clients, listen to their needs and consult them on the possible opportunities of their property. We provide the architectural preliminary design for a renovation of their city apartment, a possible addition to their summer house in the Greek Islands or mainland, or even simply a renovation of a bathroom or kitchen. We work closely together within their budget to achieve the upgrade they are looking for their existing property. 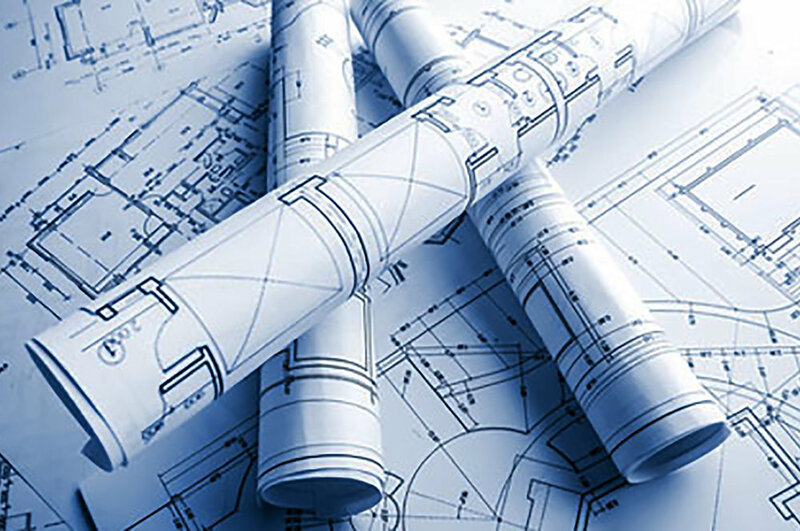 We provide the architectural drawings and contsruction documents needed for the project. 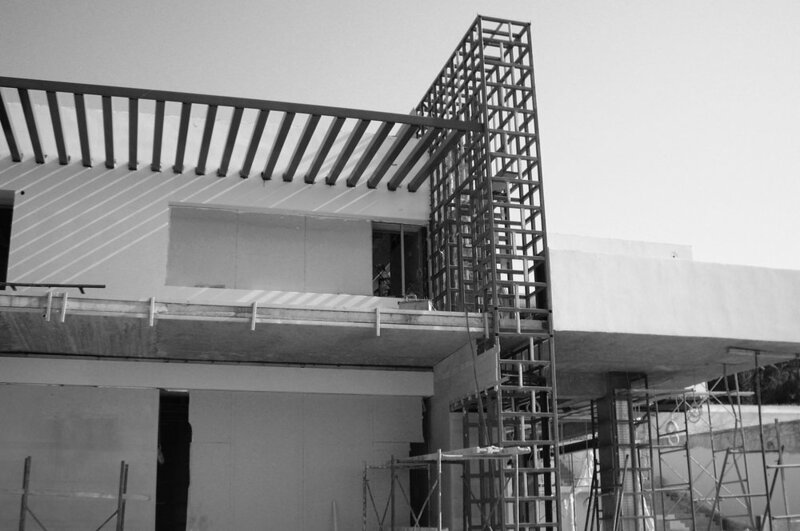 We manage and supervise every phase of the contruction working closely with our construction workers who we trust from the years of experience we have together as a team. We conduct the necessary construction documents and energy certificates to be filed at the Building Department of the property so it can be either just renovated or developed more for rent or sale. We can transform the interior of your space consulting you on materials, colors, textures, lighting and accessories. We can also design and construct furniture to complement the design. We can promote your property, by photographing it professionally and presenting it to the real estate market.